What Does a Fortune Teller Do? A good fortune teller will use a form of divination, such one of the popular methods described on our 'Fortune Telling' page, to make definitive predictions about your future. This may involve the use of a divination tool, pyschic ability or your time and date of birth. Even if a definite answer is not available at the precise time when you ask your questions, you will be advised of useful background information and possible remedies that will help you to decide your future course. Our resident Tarot Reader is available to anwser your questions. You are free to contact her for any follow up clarifications. Our Chief Astrologer, Pandit Sarvesh Nagarvedicji will provide you with clear, concise answers and you can follow up with him for any further clarifications that you might need. Psychic Readings: A genuine clairvoyant will connect with the Universal consciousness to predict events in your future. Tarot Readings: Tarot cards provide solutions and background information about matters that you may not be aware of. Dream Analysis: Dreams often result when our sub-conscious mind connects with the Universal consciousness. Only an expert can tell you what your dreams really mean. Kabbalah: This ancient esoteric tradition of Judaism can interpret your relationship with the Universe. Past Life Readings: Who or what you were in a past life, determines the course of your present life. All Categories: View all the experts that are online right now. 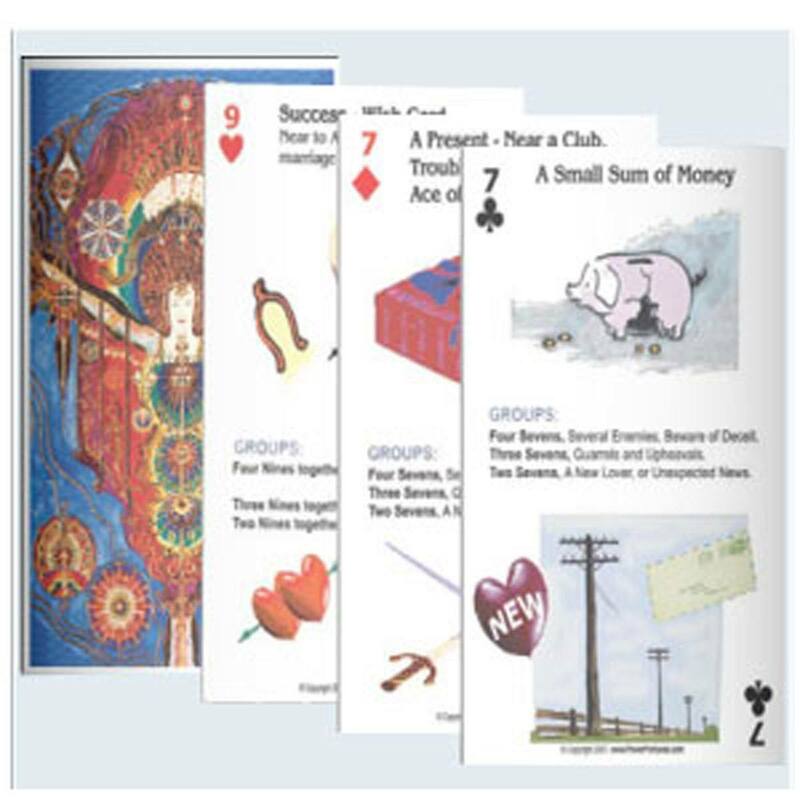 Use our Free Online Fortune Telling Cards. They are easy to use, you don't have consult anyone and they are FREE of charge. How do I choose the right kind of fortune teller? If you need an answer to a specific question about an event in the future, you should opt for an Tarot reading, a psychic reading or advice from a clairvoyant. If you have been experiencing problems over a period of time and need help in understanding the reasons for this, answers related to the future and advice on remedial measures, choose an astrologer. For more useful details, visit our page on this topic. You can also find guidelines that will help you to get the most out of your astrology reading here. How do I Get the Most Out of My Psychic Reading? In the movies, a psychic takes you into a dark, smoky room and tells you of impending doom. Although a common way to have your fortune read in real life, is to visit a psychic, it's not like it is in the movies. One of the biggest misconceptions about psychics is that they'll be able to tell you everything you need to know, just by looking at you. If that were true, psychics would all be millionaires, because they'd be predicting winning lottery numbers. You might wonder if you'll marry or if you're going to leave your current career and chase your passion. These are bad questions to ask because they don't give the psychic anything to work with. They're too vague. The psychic might be able to tell you that yes, you will get married or no, you're not going to leave your job, but there's not much space for the psychic to give you more substantial advice. You should get more than a "Yes" or "No" – and to achieve that, you will need to rephrase such questions. Rather, ask specifically if you're going to marry your current partner or ask if it would be wise to leave your current job. The psychic is there to guide you to make the best decisions for your life and can open your eyes to what's going on within you. The mark of a good psychic is one that works with you to find solutions for your life, without telling you what you have to do. Remember, it is up to your own free will to choose the life you want! A psychic should empower you to make the best decisions and you can help this process along, by giving the psychic brief, but relevant information about what you're feeling and what you want. According to Jane Sandwood of PsychicGurus.org, "If you don't prepare questions and figure out what you really want before the psychic session, it makes it easier to fall into a scammer's trap because you're merely going along with whatever the psychic says. There are fake psychics and scammers all around, so you need to be aware of psychic con artist tactics. If the psychic tries to con you into giving them money, such as by saying you need to pay lots of money for them to rid you of a curse, this is a psychic scam that happens all over the world! Don't be fooled by it. Find a psychic who works with you, not instills fear in you. If they do, then they're not a legit psychic and you shouldn't give them an ounce of your time or money". Maybe you're going to the psychic to find out about why your marriage is failing or why your boss never gives you a promotion. But it's important to frame the questions around you. It's similar to going to a psychiatrist – the medical professional would only be able to help you in the situation you find yourself in, taking into account your feelings and desires for the future. So, instead of asking the psychic, "Why is my husband acting strangely? ", reframe your question into, "What can I do to improve my marriage?" Another example: instead of asking the psychic, "Why doesn't my boss like me? ", you could rather ask, "What obstacles are preventing me from succeeding and how can I overcome them?" Whether or not you get an accurate psychic reading depends on you. Following the above advice, such as asking the right questions, can help to give you good results. However, it's also essential to relax and be open to what the psychic tells you. It's good to be skeptical, but creating an open atmosphere can help the psychic better channel the spirits to give you messages. Going to a psychic can be an exciting and illuminating experience, however you need to play a role in the process to ensure its success. By asking the right questions, approaching the visit with open energy, and being aware of scams, you can empower yourself to get the right advice for your future. Are there any free, genuine services on the Web? To the best of our knowledge, there are no free, professional fortune telling services. However, many enthusiasts do offer free readings on Reddit and on fora such as Linda-Goodman. These readings are of different kinds, including astrology, Tarot, spiritual and psychic readings. But remember, these services are usually offered by people who wish to practice their skills, in their spare time. Hence, you will not be at liberty to demand more than what is being offered volantarily. Chat online with real fortune telling experts. These are not automated, they are immediate and made in real-time. Although the methods of divination employed by the above experts may be different, the objective is to find an answer to your questions about your future. 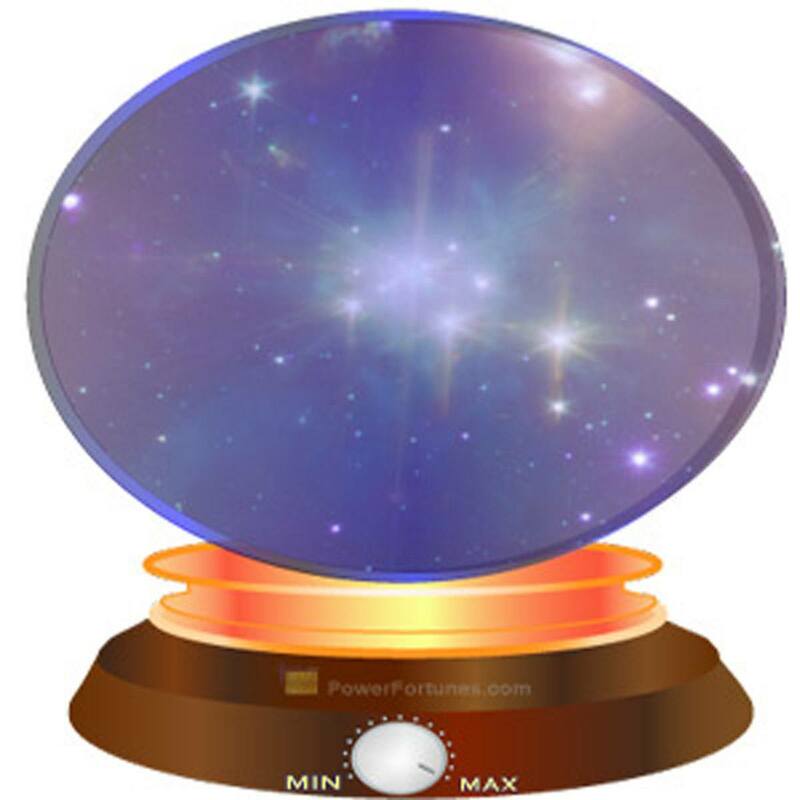 The PowerFortunes.com free fortune telling programme has been designed by professional freelance software developer, Ravi S. Singh, ravi_bhatti[at]rediffmail dotcom. Whereas most interactive Tarot Card programmes lay emphasis on interpreting the meanings of cards in relation to their position, this programme uses computer logic to replicate the card reading principles of the third layout of the Power Fortunes' Pack, exactly. This allows the programme to achieve a high degree of accuracy and the interpretation of the readings is left to the User to decipher from the meanings that are displayed in text. However, a computer programme will always lack that human element of intuition, so it cannot be expected to be as accurate a making a prediction, whilst physically using these Fortune Telling Cards.